These juicy, tender patties on whole wheat buns make a wholesome, satisfying. Add bacon, goat cheese and red onion… Who needs a trip to the gastropub? This high protein turkey burger recipe is simple, delicious and of course moist. The secret to a delicious turkey burger is to avoid overcooking them! If you want them moist, pull them off as soon as they are lightly browned. Serve them hot, and right away for optimal juicy-ness. Going plant based doesn’t mean you won’t get enough protein. Here are some of my top plant based protein sources. + High protein vegan recipes. 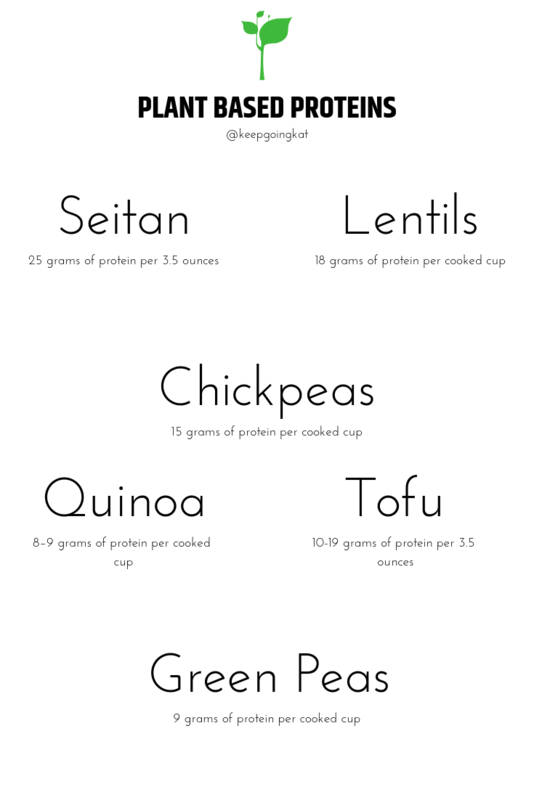 Plant based protein sources.